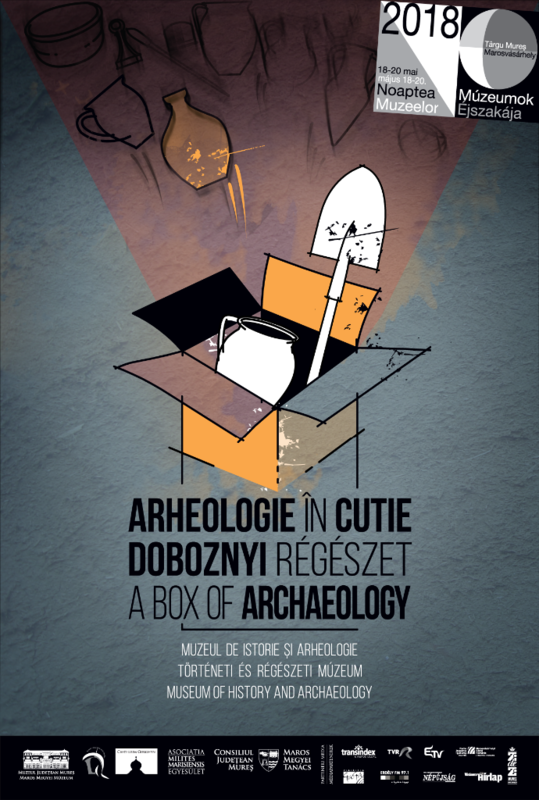 This year’s idea was to bring together Medieval and Roman finds from excavations of the Mureș County Museum and to present them parallel next to each other. The 14 finds reveal similar aspects of the Roman and Medieval Era, like Roman gaming counters and Medieval dices, Roman iron lamps and Medieval bronze candle trimmer. 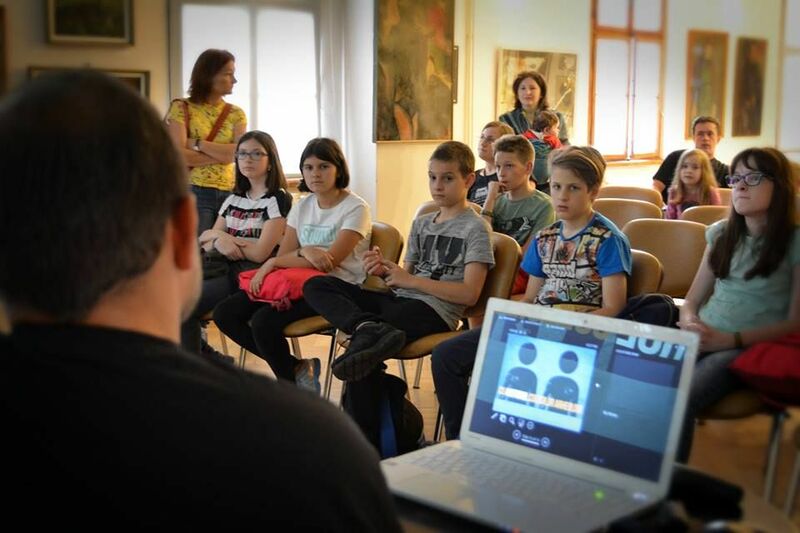 In order for visitors to have a better understanding, five minutes presentations were held about each object by specialists of the museum. 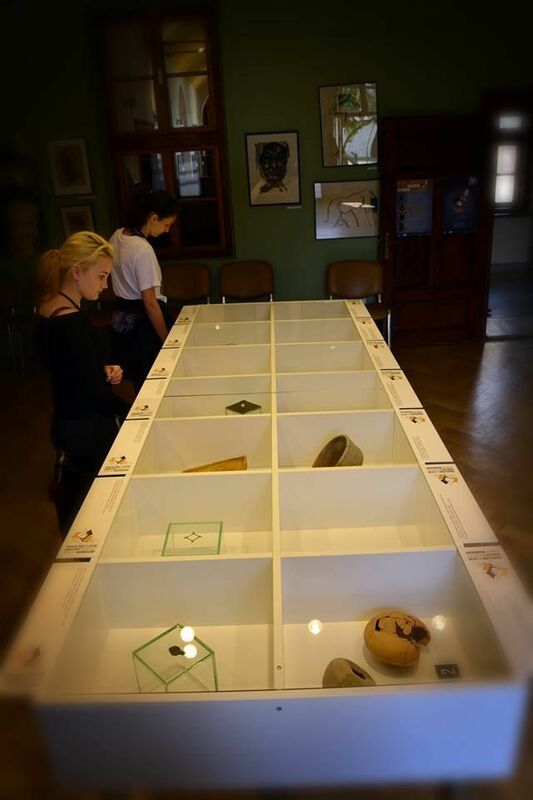 The museum pedagogical activities were strongly connected to the exhibited finds. 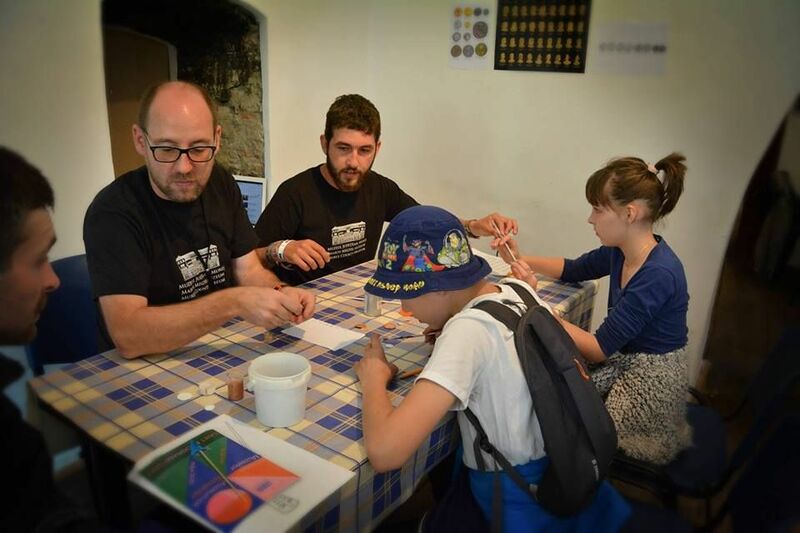 Because of the two Roman moneyboxes from the exhibition, children could learn about Roman currency and paint their own coins. Related to the iron spur, the young ones could paint a horseman with spur. 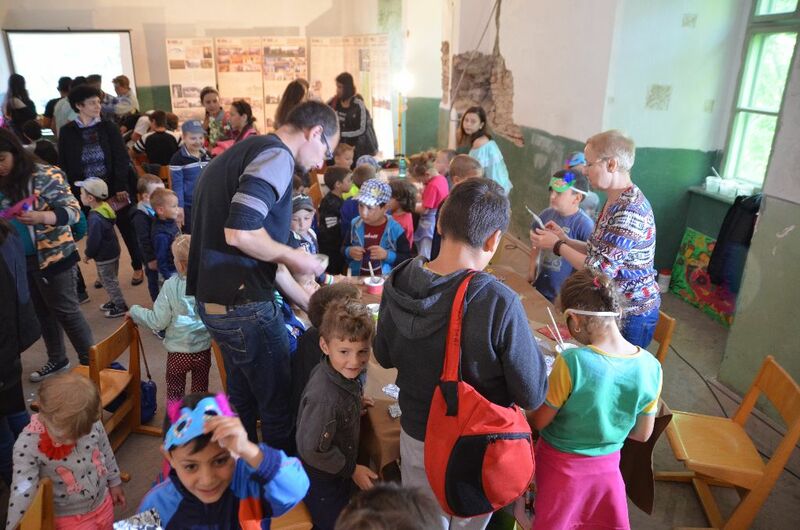 Of course, the Rota could not be missing either, but children enjoyed making candles and stamping on clay too. 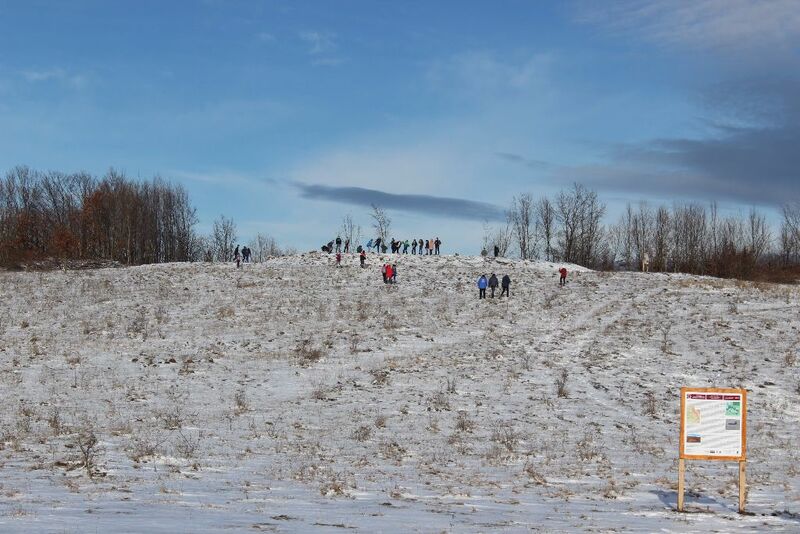 It was a lovely day with many inquiring people, eager to find out more about our special finds. 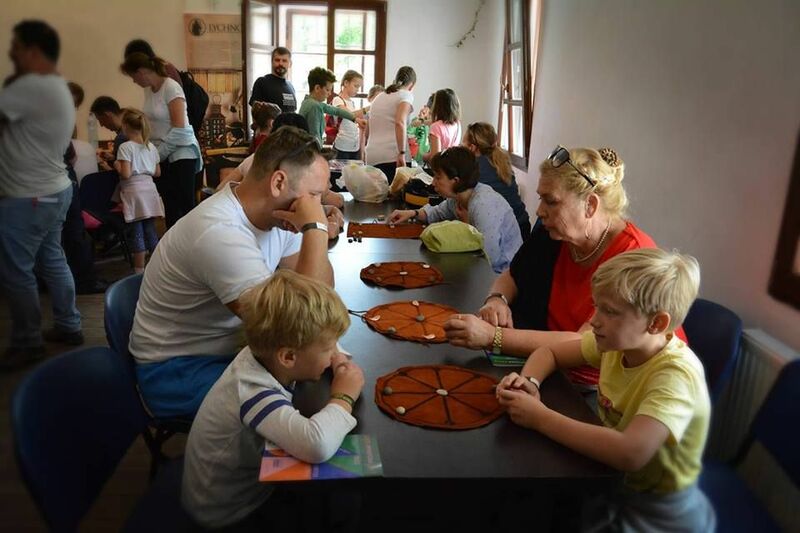 Description: The aim of the forthcoming activity is to popularize the archaeological collection, which gained new finds of great value from the recent excavations on Roman and medieval sites in Mureș County. 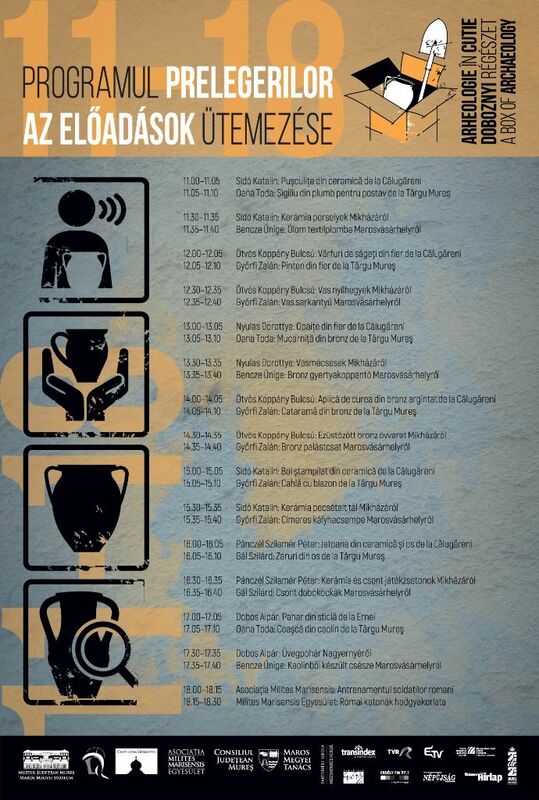 The specialists of the museum will present seven Roman and seven medieval objects. 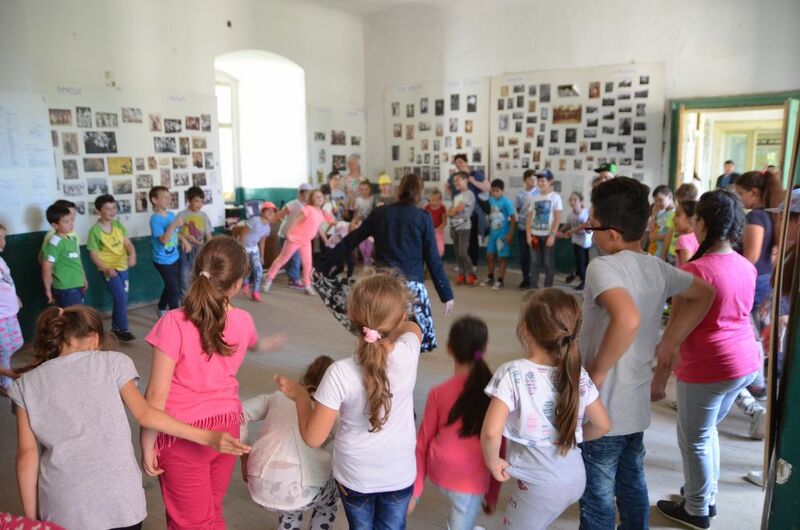 Children will have the opportunity to attend museum pedagogical activities related to the presented objects. 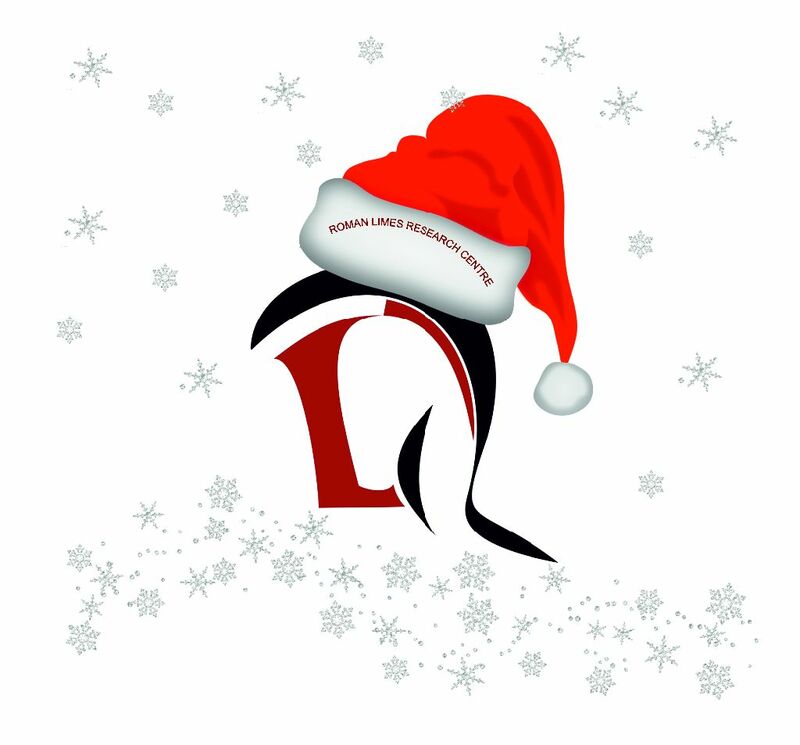 Centrul de Cercetare a Limesului Roman vă urează Sărbători Fericite! A Római Limeskutató Központ mindenkinek Kellemes Ünnepeket kíván! 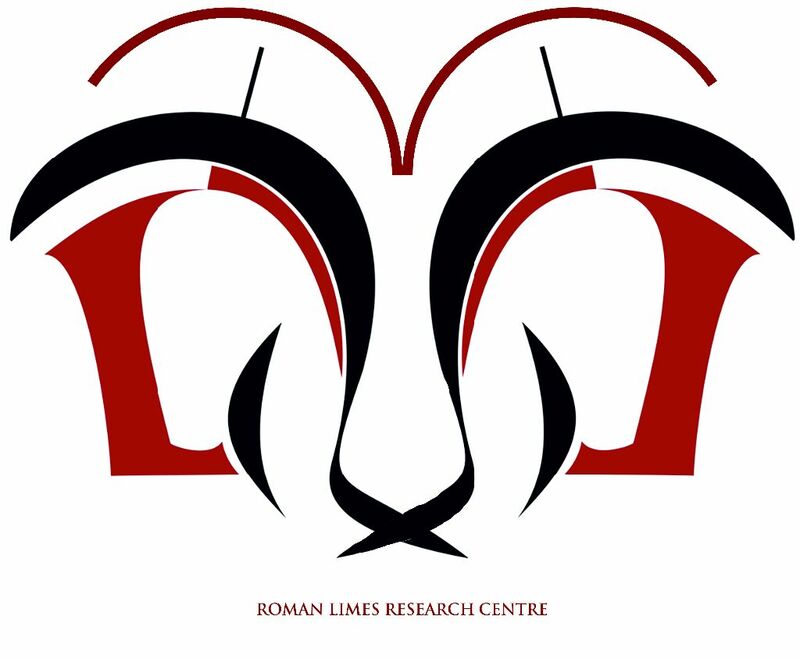 The Roman Limes Research Centre wishes Happy Holidays to everyone! 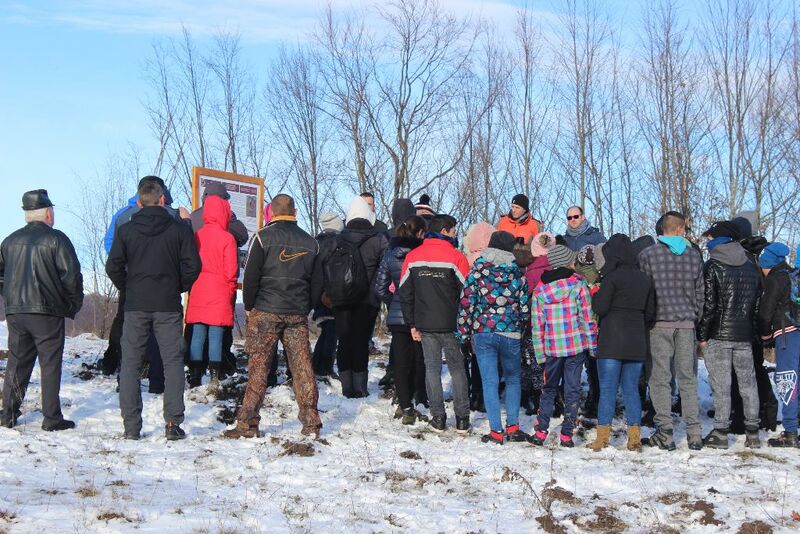 On the 11th of December, despite the cold Transylvanian winter, many people gathered on the top of the Hășmaș/Hagymás peak, near Ocland/Oklánd, to inaugurate the newly set touristic boards which inform people about the Roman watchtower. 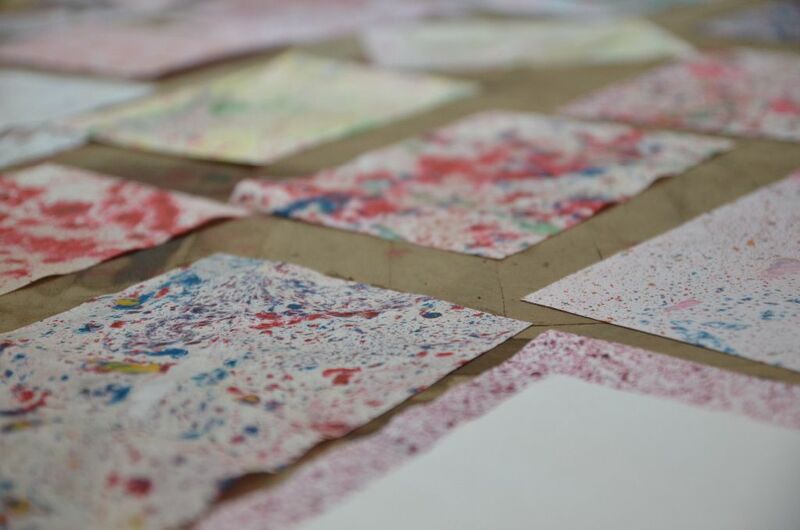 Several members of our team contributed with non-destructive research on the site and participated in the preparation of the boards. A lot of interesting information was shared and questions were asked, and hopefully many are to come. The weeks around the 3rd of November are dedicated in each year to the celebration of the ’birth’ of the Hungarian Academy of Sciences. In 1825, Count Széchenyi István donated his one year’s income to create the learned society, which would treat different areas of science. 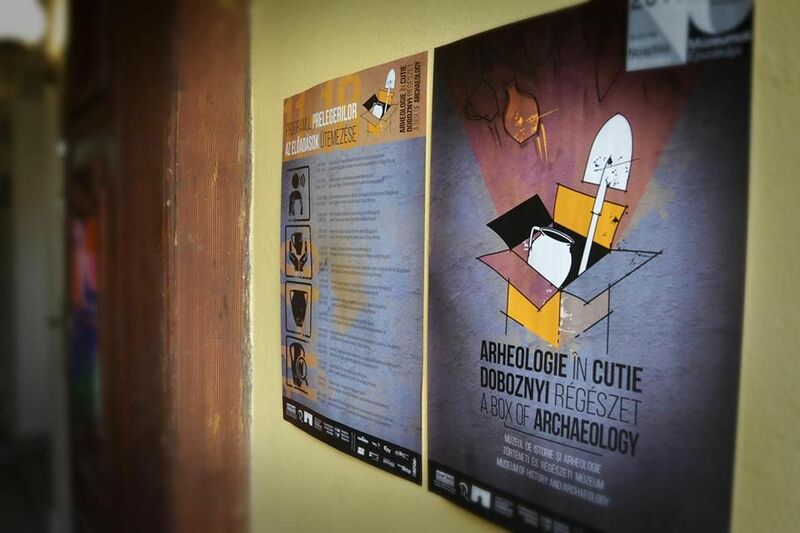 With this occasion, on the 11th of November an archaeological conference took place in Odorheiu Secuiesc, organized by the Haáz Rezső Museum. 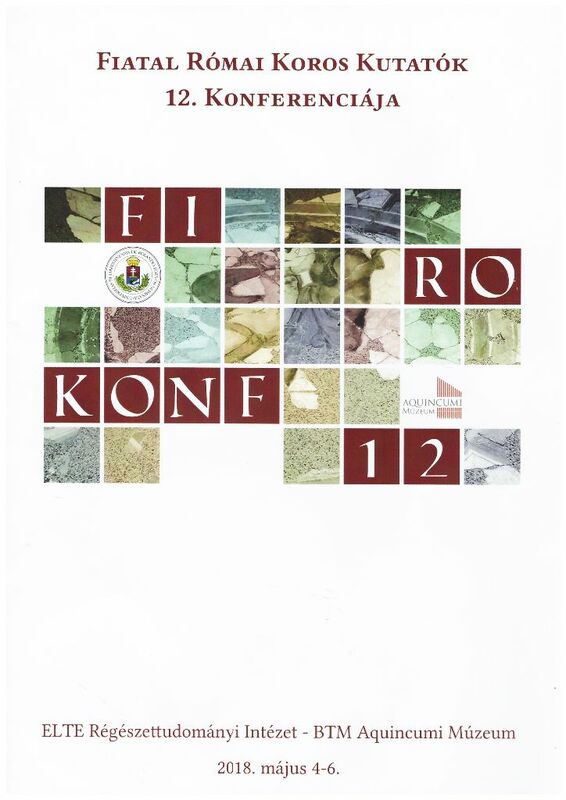 The one-day conference offered a very colorful range of presentations, from prehistoric times till the First World War, from methodological perspectives to settlements, towers, interesting finds, castles and war trenches, to which our team also contributed. 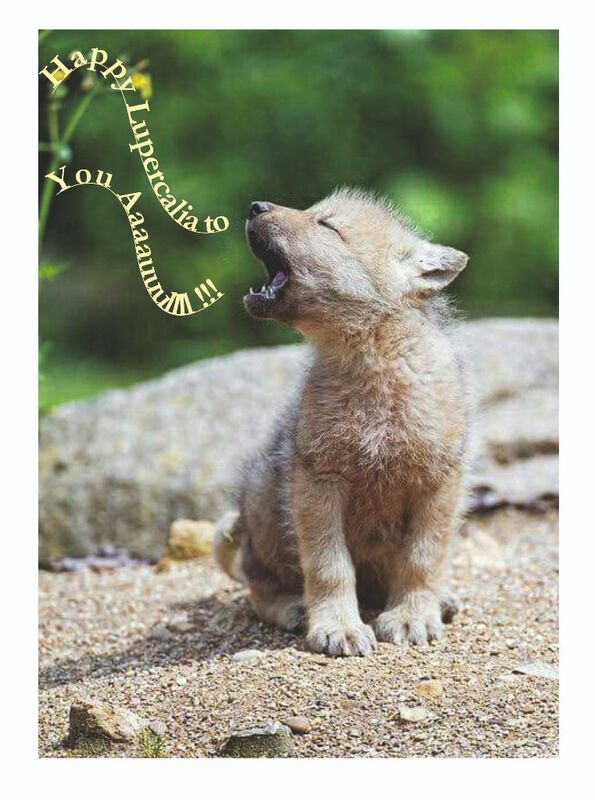 The day gained it’s purpose, since so much interesting and valuable information was presented. 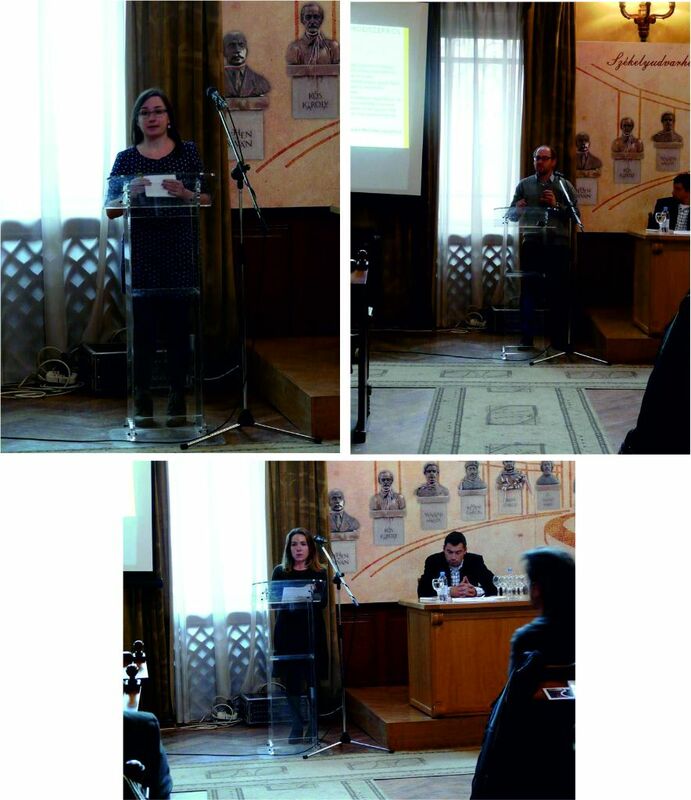 On the 28th and 29th of November took place the 6th edition of the Limes Forum conference in Cluj Napoca, organized by the National Museum of Transylvanian History. 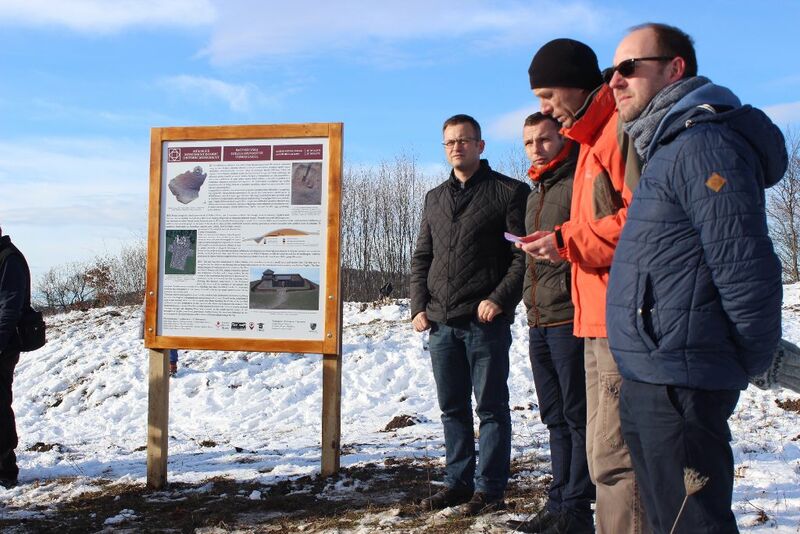 Members of our team contributed with presentations regarding the reevaluation of the Roman watchtower from Ocland and the latest non-destructive research at the Roman fort from Sighișoara. 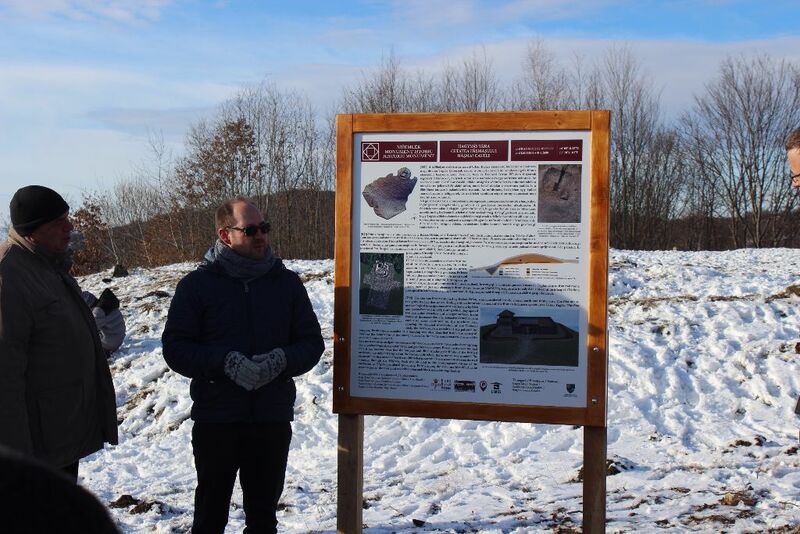 The familial gathering gave the chance to researchers from all over Romania to present their results and to catch up with the latest news from other archaeological sites. Besides the great pleasure of meeting dear colleagues again, the conference remembered everyone of the mutual aim of the Roman limes research. At the 9th of June, the gates and doors of the Rákóczi-Bornemisza Castle from Gurghiu were open for the curious public. The central idea of this year was to awake the spirit of the baroque era, since parts of the building also belong to this fascinating world. Besides the opportunity to visit the building and the dendrological park, the ones interested could fabricate their own shiny baroque style fans and masks. Following the idea, that beginning from 1655 a paper manufacture was functioning at Gurghiu, the visitors could try this activity as well. Dancing could not have missed from such an event, children could learn the basics of baroque dances. The ones interested in exercises of the mind, could endeavour the challenges of puzzles which portray pictures of the castle, the Gurghiu area and 3D puzzles of the facade. The day ended with a spirit rising concert of the Trio Estate formation, performing beautiful sounds of the XVIIIth century.